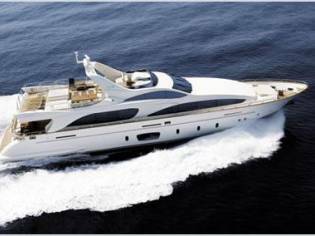 Prices of AZIMUT YACHTS 105 boats from 2007 advertised in iNautia.com in the last two years. 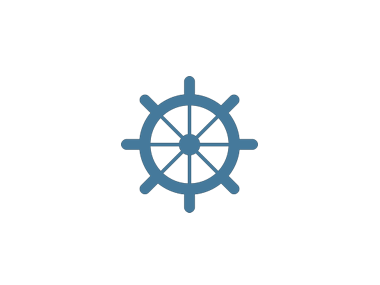 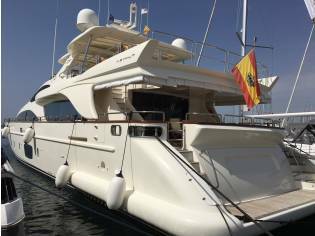 The price of the advert is €3.000.000, 3% cheaper than the average cost. 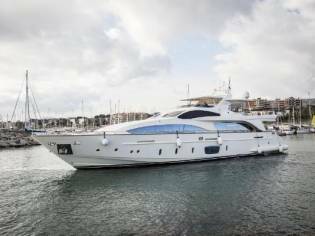 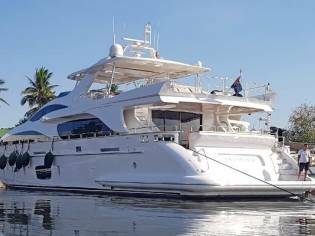 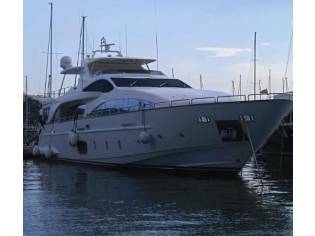 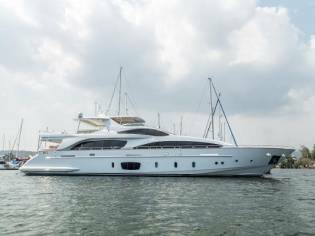 The shipyard AZIMUT YACHTS has offered us this AZIMUT YACHTS 105 of 31,40m of length and a for sale price of 3.000.000€. 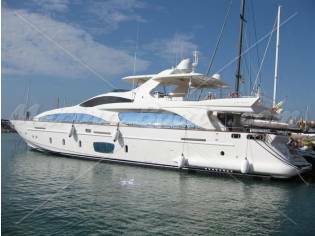 Boat manufactured in the 2007 and located in Barcelona (Spain).